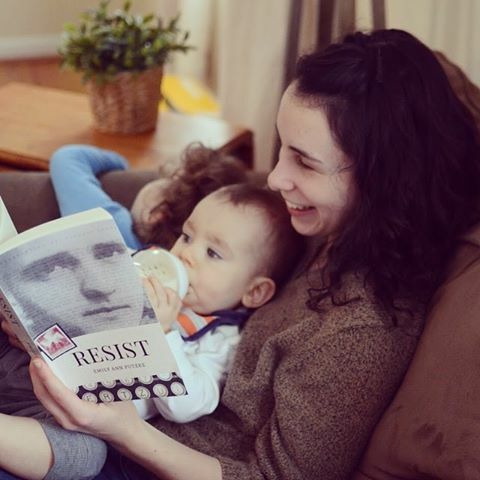 Also, hop on over to Curious Wren and read her review of Resist! 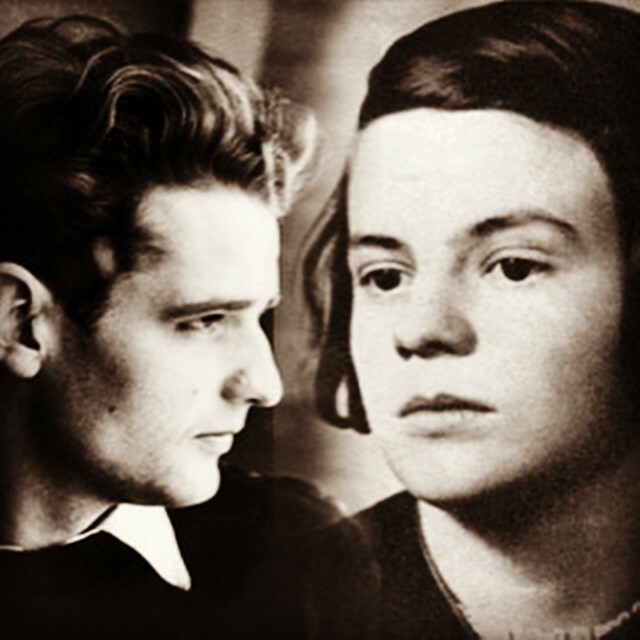 The story of Hans and Sophie Scholl demands attention because they were real. They were just two ordinary young people who loved and laughed and studied and wolfed down food at scandalous hours and managed on far too little sleep and got depressed and made mistakes and liked cake. But they were willing to put their lives on the line for what they believed was right, and they persevered even when they were terrified. They were true heroes and I couldn’t be more thankful that history has remembered them. And, as always, don't forget to enter the giveaway!